Looking for the right accent decor for your decorating project? 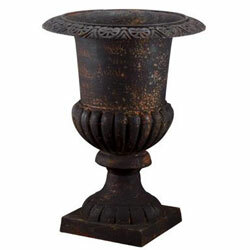 Candle holders, unique sculpture, vases, bottles, trunks - find it all here. 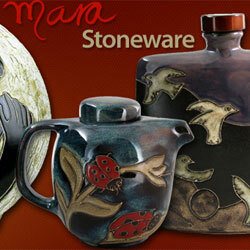 Mara, an accomplished painter, sculptor and ceramicist brings us flowers, birds and geometric designs in beautiful pieces of stoneware and dinnerware. Olivia Riegel - elegant bejeweled objects that incorporate vintage details with a modern sensibility. 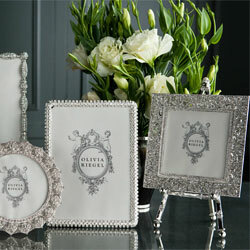 Jeweled picture frames, mirrored trays and jewelry boxes. 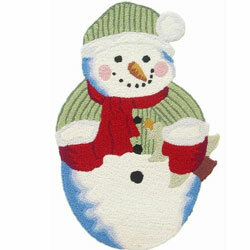 Celebrate Christmas, Halloween, Thanksgiving with holiday theme decor. Great gift ideas. 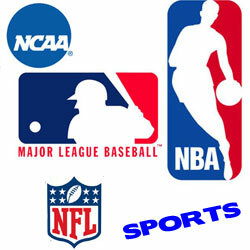 Sports Decor for your football, baseball, basketball, hockey and golf fan. Decor includes NASCAR and all NCAA college teams and other sports. Deck the walls with metal wall art, wall shelves and wall hangings. Kitchen dinnerware, glassware, cutting boards, cannisters, bottlestoppers and much more. 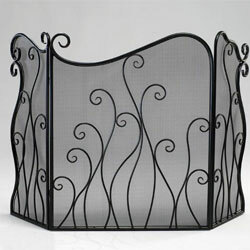 Fireplace screens are decorative and protect your flooring. Modern fire screens and Tiffany style stained glass fireplace screens. 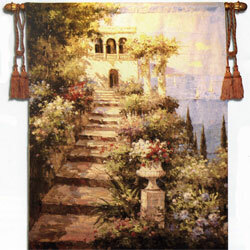 Wall tapestries and tapestry wall hangings are a classic alternative to formal wall art. 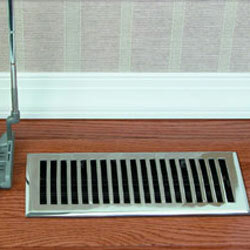 Floor registers and air return grills are vent covers that add a decorative touch to a normally plain home appliance. 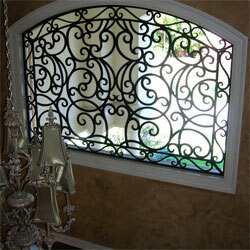 Window grilles or traceries add beautiful details to your windows and doors. Use an ornamental grille as a wall accent piece. 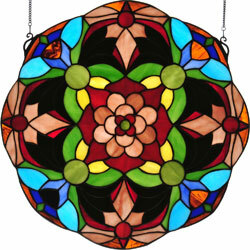 Suncatchers made of stained glass for your windows and desk top. Outdoor and indoor planters including hanging planters. Show off your green thumb with a gorgeous planter to accent your beautiful plants and flowers. 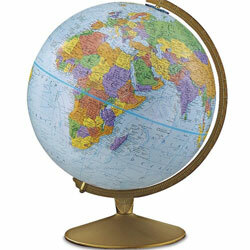 Decorative and educational, a World Globe or Moon Globe is a great accent piece for any room. Desk and floor globes. 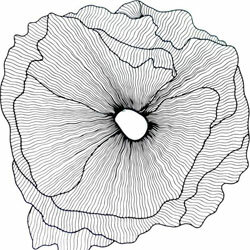 Bathroom accessories including shower curtains and rings, toothbrush holders, and soap dishes. 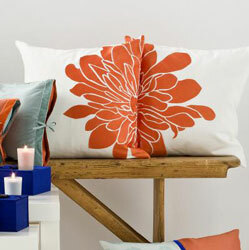 Change the look of a room quickly with a decorative throw pillows. Cowhide pillows and animal print pillows. Traditional Pillows. 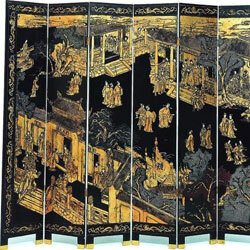 Folding room divider screens have long been used to partition rooms, add privacy or add a decorative element. 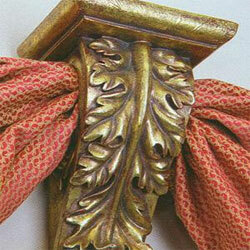 Wall sconces or wall brackets can be used as decorative accents or as scarf holders. 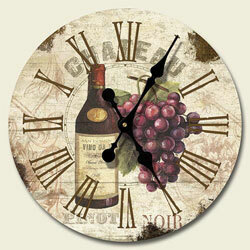 Great selection of home decor accessories at discount prices. 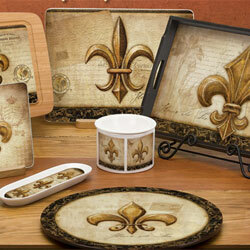 Quality wall decor and accessories. Please call or email us for more info. Thank you for shopping with us.